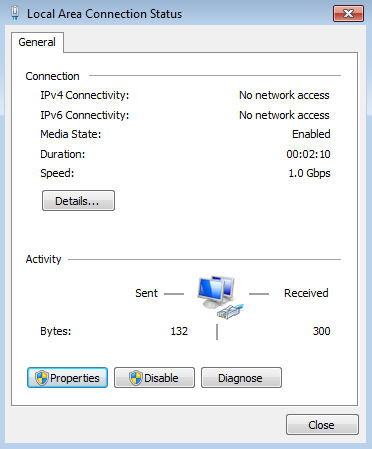 Recently I've encountered issue with My MBP Mid 2009 Wifi Card so I bought USB adapter but the problem is that it has not compatible with Windows only So I somehow managed to Connect my Virtual Box Guest Windows 7 to Internet but I don't know how to do it, I've tried by Host-Only adpter but not sure how to share internet using that and I've tried some online articles but none of tham shows how to setup Host OSX. Currently I'm on OSX 10.11.6 Host and Windows 7 Guest. 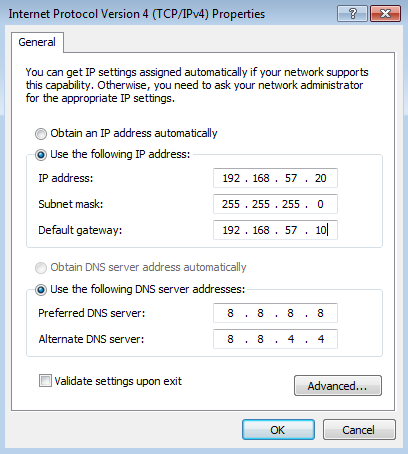 Screenshots of my Host Only network Setup. 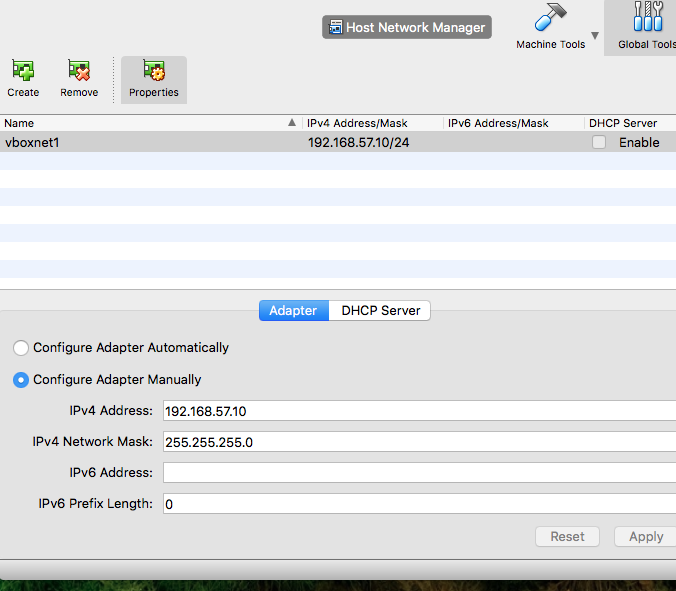 Browse other questions tagged macos network wifi internet virtualbox . Custom screen resolution for a VirtualBox Mac guest?